Description: Take a first look at the gameplay of NBA 2K14 at this year's Gamescom. 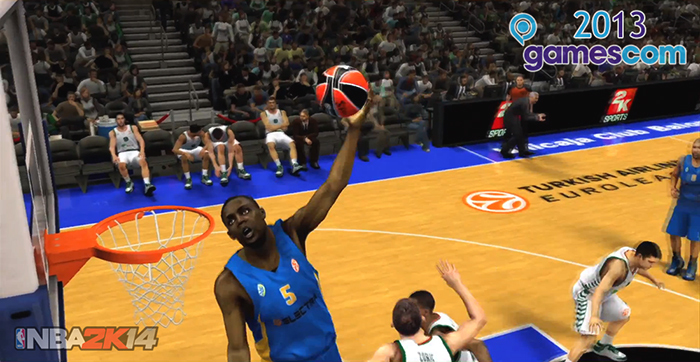 The footages shows a few Euroleague teams, as well as the Oklahoma City Thunder, playing on the Turkish Airlines Euroleague arena. What do you think?